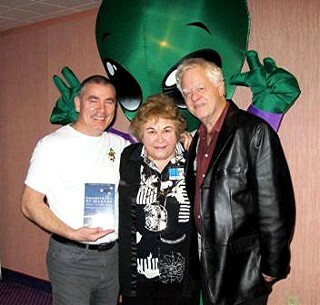 Hour # 10 - First, Jerry speaks with Betty Meyler, President and founder of the UFO Society of Ireland. Betty started the organization in 1996 after a mysterious unidentified object crashed near her hometown of Boyle in Ireland. Though already immersed in the paranormal and having numerous colleagues with similar interests, there wasn’t at that time a group organized specifically to investigate UFOs anywhere in Ireland so she began one, proclaimed herself President and has had tremendous success since then. 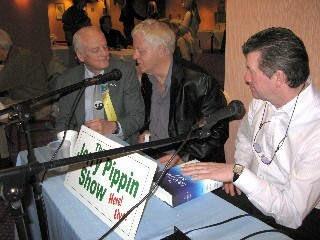 Then, Jerry interviews Carl Nally, who has a book out (above) called, Conspiracy of Silence: UFOs in Ireland, which he co-wrote with Dermot Butler. 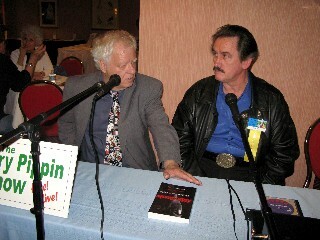 The pair also founded the UFO investigative organization called UPRI (UFO and Paranormal Research Ireland) in 1998. Carl gives Jerry an overview of Irish UFO activity, from antiquity through today, with specific details about ancient mythical UFO activity over Newgrange, the “oldest building in the world” just north of Dublin, which corresponds with current activity over the modern day Dublin airport, just minutes away from Newgrange. MP3 Running time: 55 minutes, 56 seconds. Betty Meyler passed away October 24, 2010. CLICK HERE for video tribute. Hour # 11 - In this hour-long interview, Jerry first talks with Derrel Sims, the Alien Hunter, who describes in detail his efforts to capture an ET, and how he almost succeeded during a week-long hunt in Colorado. Sims tells Jerry about a vial that contains an implant. 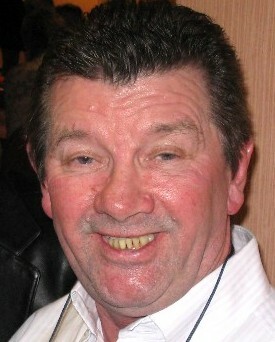 Sims has a long history of implant investigations, as well as experiences in trying to capture an ET. In this program, Sims tells us about his first abduction when he was a young boy, only three and a half years old, and tells Jerry about his new book, The Alien Hunter: Evidence in Light. 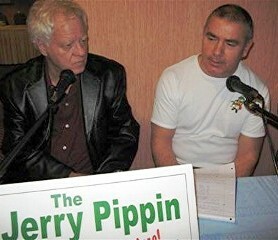 Then, during the last 15 minutes of the program, Jerry speaks with Gary Rawlings. Lt. Col. 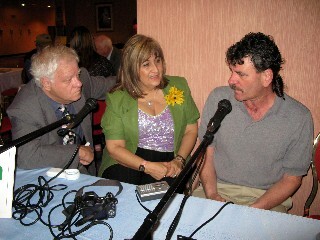 Retired USAF Don Ware, member of the IUFOC Board, brought Gary to our interview area at the UFO Congress conference. 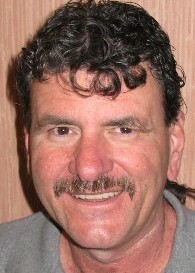 Ware said that Gary Rawlings is one of the best informed people in the world about the Urantia Foundation. Rawlings is from Wales. He tells Jerry about the rest of the story concerning Jesus Christ. Rawlings, the Urantia Membership Chairman, gives an overview of the book and explains the meaning of the teachings of this international sect. MP3 Running time: 1 hour, 02 minutes, 40 seconds. 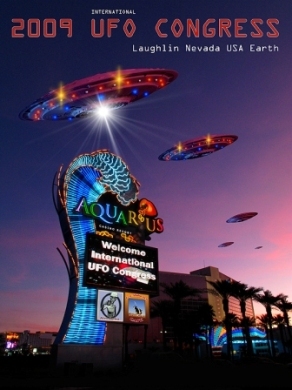 Hour #12 - In this interview, recorded at the UFO Congress in Laughlin, Nevada, Jerry talks with Jim Sparks. Sparks has written a book about his 17 year experience with abductions by a group he refers to as the Keepers. Sparks recounts experiences involving many trips aboard a space ship and his experiences as he grows to know his "keepers." The stories range from ETs causing his divorce to his becoming a sort of group leader for those taken. 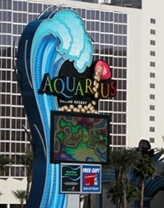 During the interview Sparks recounts the memories with emotion and vivid descriptions. He describes his life-changing encounter with reptoid aliens, whose message for saving planet Earth may veil their true intentions. Higher intelligence takes advantage of, and uses, lower intelligence-sort of the way we humans use cattle. And with the privilege of use, comes the responsibility of caring... A farmer tends to his animals by feeding them and taking care of their medical needs. If the pasture became contaminated, the farmer would be the first to protect his investments.